Back on February 9th, our writer Rebecca Marmaduke wrote the post Take a Texas Wine Tour Off the Beaten Path featuring Texas wineries and restaurants in the northern part of the state starting from Granbury and Burleson, heading east along I-30, and ending in Pittsburg in East Texas. 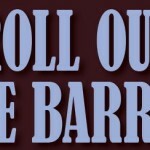 Her post covered a number of Texas wineries such as Barking Rocks, Lost Oak Winery, Landon Winery, Crump Valley Vineyards, and Los Pinos Ranch Vineyards just to name a few. Continuing Rebecca’s thought she started back in February, today we’re going to feature what we consider are ten underrated Texas wineries who make some great wine, but are not always the ones discussed among the social circles. One of the primary reasons for this is location since they may not be located in a major grouping of wineries like on Wine Road 290 in Fredericksburg or in Grapevine, Texas. That doesn’t mean they aren’t worth the drive though, and when you do visit, you will end up leaving with a great experience. 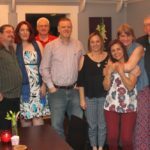 Some of these wineries are not that far away, but social discussion of the big names often leads new wine drinkers to those wineries instead of visiting the smaller wineries. You may also find some of these underrated wineries appearing at a local wine festival, and if you do, take advantage of the opportunity to taste some great wines without having to travel far because they came to you! Here are just ten underrated Texas wineries, in no particular order, which we have personally experienced and can highly recommend. 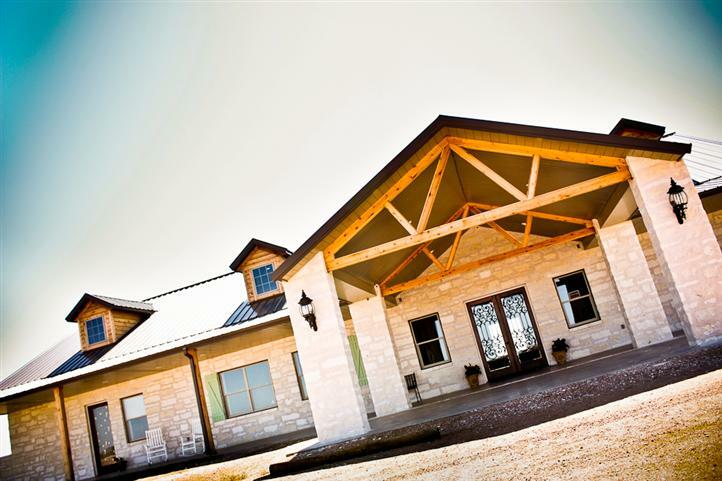 We first visited Wedding Oak Winery in San Saba before they opened and they had another name. Now they are Wedding Oak Winery and they haven’t looked back. They are producing fabulous wines under the winemaking duties of Penny Adams. Co-Founder, Managing Partner, and General Manager Mike McHenry and his wife Lynn, along with Penny Adams, have considerable experience in owning and managing vineyards so they can bring the best fruit into the winery to make their wine. This year, a Texas wine incubator will open next door to Wedding Oak Winery and they will be providing guidance to the startup winery. 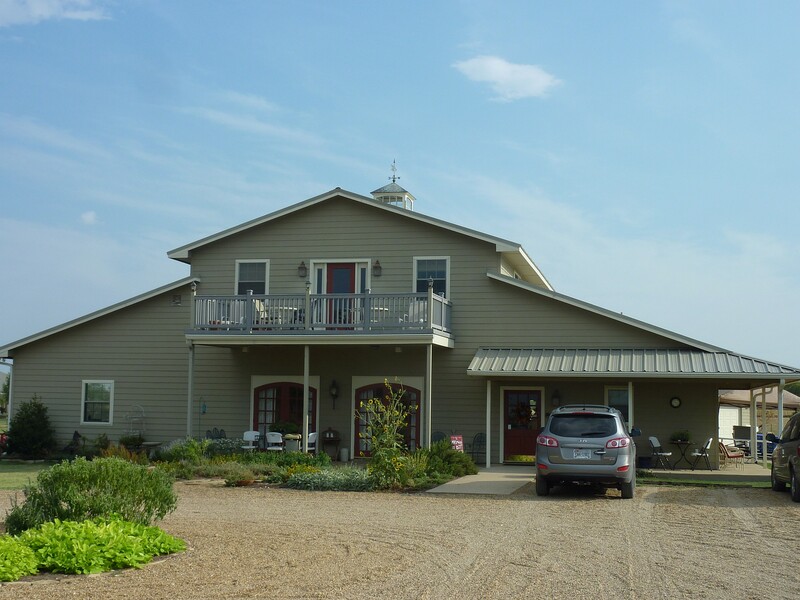 In just three short years, Wedding Oak Winery has shown they have the expertise to provide substantial assistance to another winery in addition to making their own wonderful wine. Pilot Knob Vineyard is located in Bertram, which is near the northern end of the Hill Country. We missed the directions to the winery the first time we visited, but we are glad we eventually found it. Owners Craig and Beth Pinkley have built the winery on a ridge with a beautiful view of the hillside including the volcanic formation in the distance from which they get their name. Wines have always been stellar with an excellent Viognier and their “can’t grow it in Texas” Chardonnay from the vineyard of Robert Clay Vineyards. Hawk’s Shadow recently joined the Texas Hill Country Wineries and it is no surprise. We have visited a few times before they joined and tastings have always been held in their production building. You will take a number of corners while driving the curvy roads to get to the winery north of Dripping Springs, but the tasting of the Texas wines is well worth it. Even better, the tasting room will soon be unveiled overlooking one vineyard and promising a view that will be so incredible, you will probably never want to leave. Grand opening weekend for the tasting room is scheduled for June 26-28, 2015. Brushy Creek Vineyards is no young kid on the block as they have been around since 2002, but not much mention is made of the winery other than owner/winemaker Les Constable. Les has been making wine since 1991 and they only use Texas grapes. The winery has an estate vineyard in which they grow grapes you rarely see elsewhere in Texas but perhaps should. Texas wines such as Malvasia Bianca and Rkatsiteli make you go, huh? But they are excellent wines and Les himself thinks Rkatsiteli is better than Viognier. 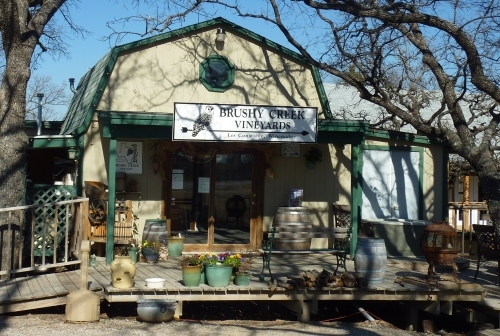 Perhaps other wineries should take a visit to Alvord northwest of Fort Worth to see what Brushy Creek Vineyards is doing. 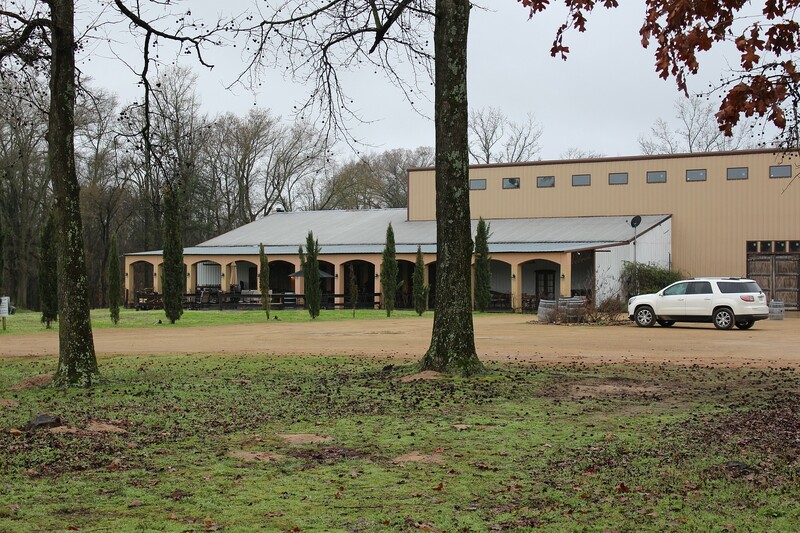 Located in East Texas near Tyler, Kiepersol Estates Winery proves that there are other areas in Texas that can grow grapes and make fine wine. The winery is an estate winery meaning all the wines they make are from the grapes in their 63-acre vineyard. What is even more astonishing is the grapes they grow are vinifera grapes like Cabernet Sauvignon, Syrah, and Merlot. They too did not listen to what you are not supposed to be able to grow in East Texas. 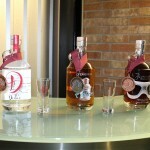 The winery has now expanded into also having a distillery next-door making vodka, rum, and bourbon. Kiepersol Estates is definitely worth the trip to head east, instead of west, when planning on visiting a Texas winery. Solaro Estate is another winery who is part of the Texas Hill Country Wineries, but since they are located in Dripping Springs, people seem to pass them by on the way to Fredericksburg instead of just taking a slight detour off U.S. 290 while driving through Dripping Springs. Solaro Estate also has a large estate vineyard that they use to make some of their award winning wines. An extra tasting room has now been opened in Houston called Solaro Urban Winery Houston, so their wines will now be available to even more Texas wine lovers. Eden Hill Vineyard is a small winery in Celina, north of Dallas, which has started making a name for themselves with the quality Texas wine they make. A family operation of Linda and Clark Hornbaker with winemaker and son Chris Hornbaker has been racking up the awards for their wines. They have produced some fantastic wines including a Roussanne that always gets great press. Make a trip north of Dallas, but note that the winery is only open on Sundays for tastings since events are held on Saturdays. Update: Eden Hill Vineyard is now open Thursday-Sunday for tastings. You may have heard of Fiesta Winery before and wondered why they are an underrated winery. When they opened in 2010, we were among the first visitors of the winery. They started their winery making sweet wines and soon gained a reputation as a sweet wine winery. 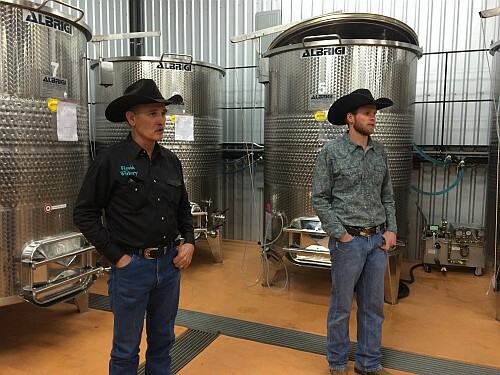 However, with owners Stephen and Sally Baxter and son-in-law Weston McCoury who is the primary winemaker, they have been making more non-sweet wines. 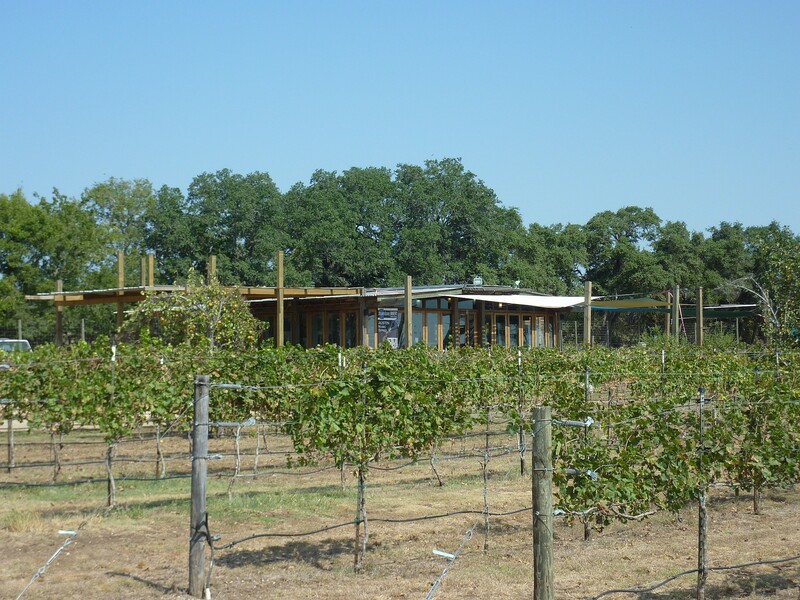 Since they are located in a dry county in Lometa, Texas, all wines have to be at least 75% Texas fruit. 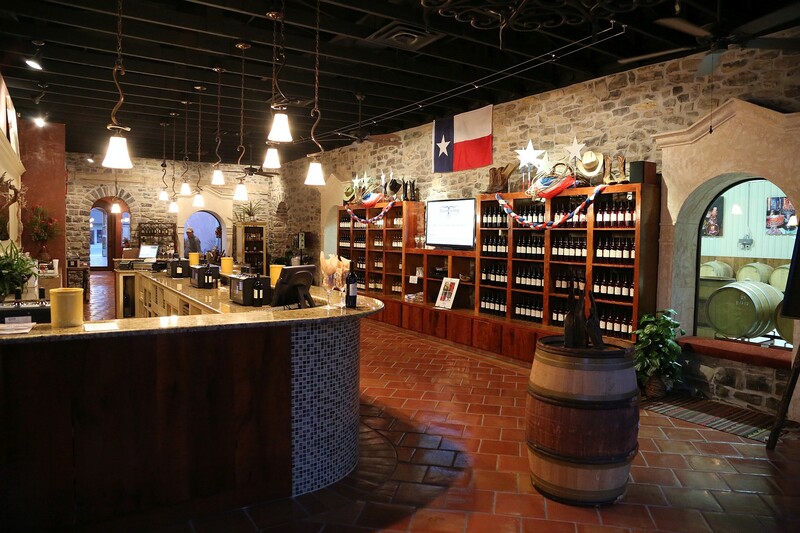 Even more of a reason why they are underrated, is Fiesta Winery has four tasting rooms in the state of Texas, which is the largest number of tasting rooms by any Texas winery. Update: Fiesta Winery now has three tasting rooms, but is always looking for that fourth location. 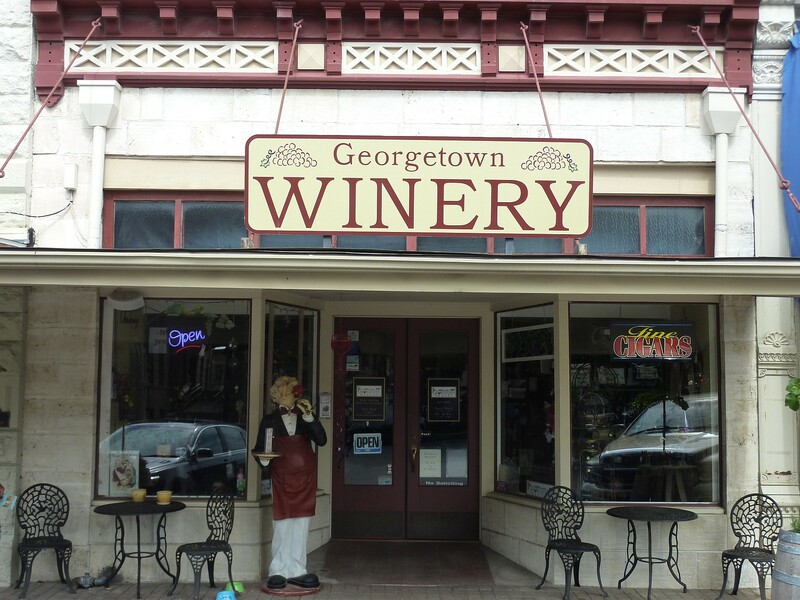 Located in the little town of Georgetown around the town’s square is appropriately named Georgetown Winery. Georgetown Winery is owned by Dan and Becca Marek and wow, have they been winning medals in recent years at prestigious competitions like the Houston Livestock Show & Rodeo, Lone Star International Wine Competition, and more. That should be all that’s necessary to say, but they have also been providing their winemaking abilities to help new wineries start up. In addition, their sister winery The Thirsty Mule in Liberty Hill has just opened. 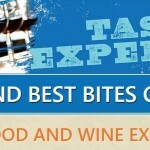 Visit one of their locations to taste their award-winning wine. 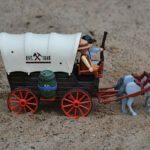 Rebecca mentioned Los Pinos Ranch Vineyards in her post that started the whole top 10 lists, but we need to mention them again. We first visited Los Pinos four years ago and since that time they have had some hiccups internally, but they have prevailed and are making some fabulous Texas wine. 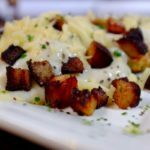 They are also located in East Texas and worth the drive to stay at one of their cottages, enjoy an evening of jazz, and eat a delicious dinner prepared by owner/Chef Dana or one of their other chefs. You will also see Los Pinos at many wine festivals often manned by owner Gerald Jones and you should take the opportunity to taste their wine. 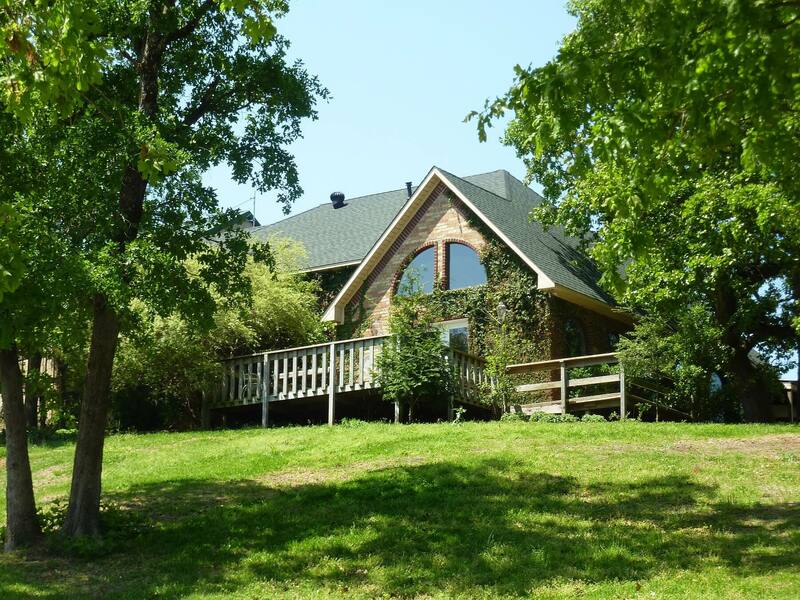 Then you will understand why you should make the drive to East Texas to visit the winery and stay the night at the winery. You missed Singing Water Vineyards out in the country of Comfort. It’s a small boutique winery. I LOVE it! I agree on Singing Water Vineyards. We missed a LOT of very good wineries! You missed Haak Winery out in Santa Fe, Tx… the weddings there and venue,, and the wine tasting room and the food is all spectacular… The place is beautiful.and the wine is amazing! . Yes, Haak Winery is a fantastic winery! 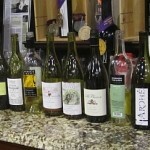 You should look into the other wineries of East Texas. There are many that do incredible wines of all sorts. 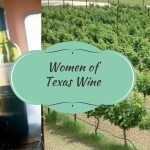 Hi Cheryl, I have been to over 250 Texas wineries and have only missed a couple in East Texas. Unfortunately there are only so many that can be listed in one post. Wedding Oak and Eden Hills are fabulous! Two of my favorite “gems” to visit! The people are wonderful, the settings are gorgeous, and the wine is delicious!